CITY HALL HOURS - MONDAY THRU FRIDAY - 8:00A.M. TO 4:30P.M. 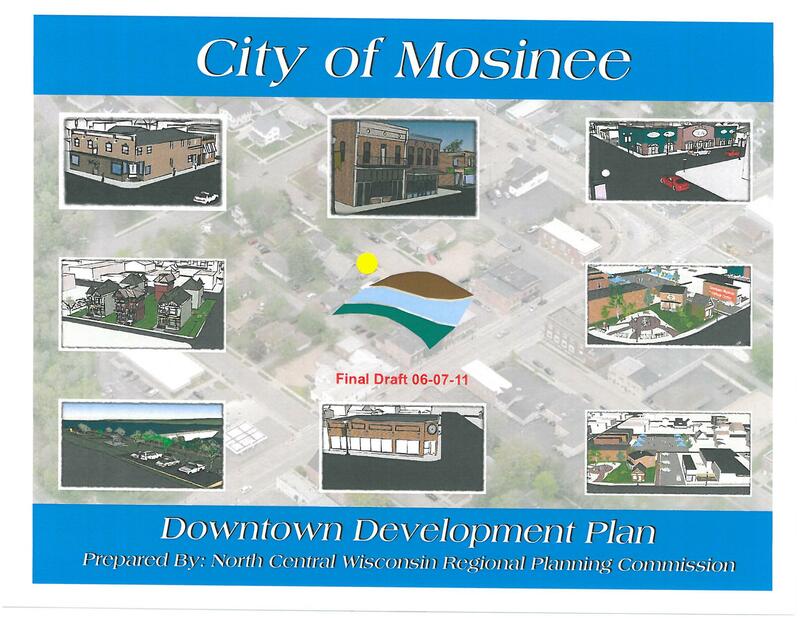 The City of Mosinee�s Community Development Block Grant � Revolving Loan Fund currently has funding available for eligible housing rehabilitation projects; and also for down payment and closing cost assistance for a home purchase. Loan funds are available for both eligible owner-occupied and renter-occupied homes that are located within the Mosinee city limits. There is a maximum household income limit for Owner Occupied Loans and Renter Occupied Housing Rehabilitation Loans are available for landlords that rent to low/moderate income (LMI) tenants. Addition information pertaining to the City�s Housing Rehabilitation Assistance Program is available at Mosinee City Hall or on the City�s website (mosinee.wi.us) at the Housing Assistance Program page (under the City Services tab). If you have further questions pertaining to the Housing Rehabilitation Assistance program, please feel welcome to contact the Program Administrator (BG & Associates, LLC) at 715.752.4620 or also at barb.gabrielson@gmail.com. 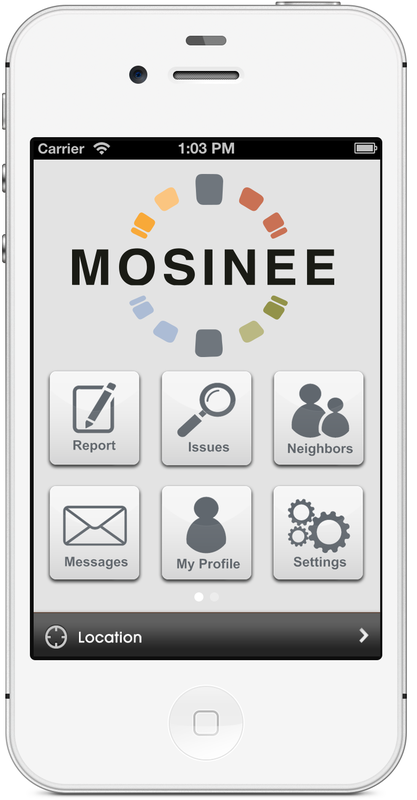 The City of Mosinee is committed to improving the housing opportunities within our great community! 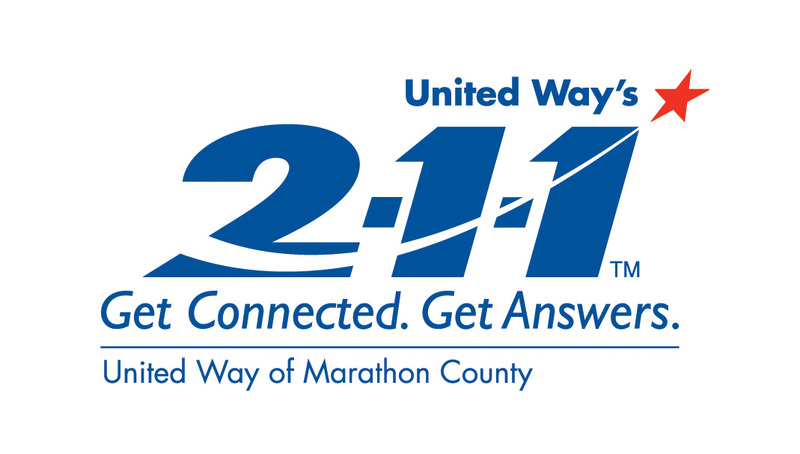 All items must be dropped off at the City Garage, 1101 Main St.
� Wednesday, April 24th thru Friday, April 26th � 7:00a.m. to 7:00p.m. � Saturday, April 27th � 7:00a.m. to 1:00p.m. 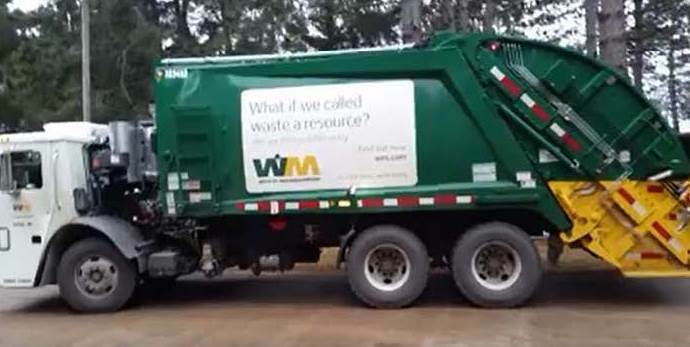 This collection program is for City Residents only! No commercial/industrial items will be accepted. Items that will be accepted at no charge include: Computer printers, computer processing units (keyboards-CPU�s-monitors), couches, chairs, beds, windows, boards, carpeting, building materials, water heaters, microwaves, washers, dryers, dishwashers, bicycles and rimless tires. Call the number below if you are unsure about an item. For each of the following items dropped off, you will be charged $10:Refrigerators, welders, fluorescent lights(bundle), humidifiers, and dehumidifiers, freezers, air conditioners, television sets, water coolers, ice machines, VCR, DVR and L.P. tanks. Items that will not be accepted include: Leaves, brush, yard waste, newspapers, plastics, hazardous materials, paint, household garbage and recyclables. With the assistance of a planning grant from the State of Wisconsin Department of Transportation, the City of Mosinee and the Mosinee School District are currently working with the North Central Wisconsin Regional Planning Commission to develop a Safe Routes to School plan for the Mosinee Elementary School and Mosinee Middle School. When completed, the Safe Routes to School in Mosinee Plan will provide specific recommendations for improving walking and bicycling conditions for Mosinee students. 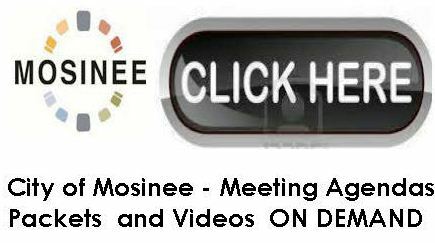 If you have any questions or need additional information, please contact Mosinee City Administrator Jeff Gates at 715.693.2275 or at cityadmn@mosinee.wi.us. You may have noticed the recent removal of a significant amount of dead & dying trees in the middle of River Park. The removal of the trees is part of a Forestry Plan for River Park that was approved by the City Common Council in November 2017. After the tree stumps are removed, the City's contractor will be planting 44 new shade trees (Autumn Blaze Maples, Deborah Maples, American Sentry Lindens, Common Hackberrys & Kentucky Coffeetrees), within this area of the park this spring. The new trees are the same species as the 27 trees that were planted along the Main Street frontage of River Park in 2016. The Mayor & City Council are committed to making sure that River Park continues to be a significant asset to our great community for the enjoyment of our current residents and future generations to come! City of Mosinee Water Quality Update A story broadcast on a local television network earlier this year had cast a negative light on the Mosinee Water Utility and questioned the quality of the water being provided to the utility customers � in particular copper in the drinking water. Since this story was aired additional fine tuning has taken place at the water treatment plant, additional cleaning of the distribution system has been completed and additional water samples have been collected and analyzed for lead and copper. In August 2017 ten (10) water samples were collected and tested for lead and copper. Of the 10 samples that were analyzed all were below the EPA Action level of 15 ppb for lead and only 1 sample was over the EPA action level of 1300 ppb for copper. In October 2017 an additional 40 water samples were collected and analyzed for lead and copper. Of the 40 samples that were analyzed only two (2) of the samples exceeded the EPA action level for lead and none (0) samples exceeded the EPA action level for copper. Based on these test results the City of Mosinee is in compliance with the EPA�s lead and copper requirements. Please rest assured that the water being produced at the water treatment facility and being pumped out of the east side wells does NOT contain copper or lead. Lead and copper levels may increase if water comes in contact with lead or copper plumbing and/or brass or copper-containing fixtures in premise plumbing systems. This normally occurs if the water remains motionless in the plumbing system for six hours or more. Lead and copper in drinking water increases with the corrosivity of the water and the length of time it remains in contact with the plumbing. The easiest and most effective method for reducing exposure to lead or copper is to avoid drinking or cooking with water that has been in contact with your house plumbing for more than six hours. When first drawing water in the morning or after a work day, flush the system by running the cold-water faucet for 2-3 minutes, or until the water gets as cold as possible. 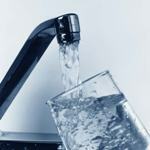 (If you live in an apartment complex, flushing the system may take longer). Water used for showering or washing also helps flush the system. It is still a good idea to flush each faucet where water is drawn for drinking or cooking purposes since some fixtures contain brass or copper. 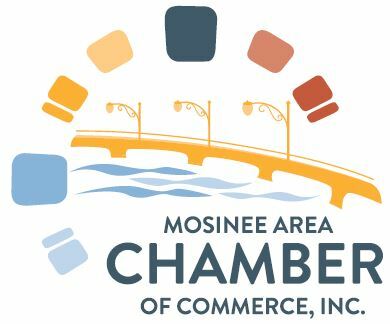 The City of Mosinee has received a $300,000 grant to be used to fund a portion and in some cases, ALL of the costs related to the replacement of privately owned sections of lead and galvanized water service lines. We are strongly urging homeowners and daycares with lead water service lines to consider having them replaced using the funding available through the reimbursement program that the City has put in place. This program will fund the actual replacement cost up to a maximum of $2500 per service line replaced. If you are interested in lead line replacement please contact the Public Works Dept. 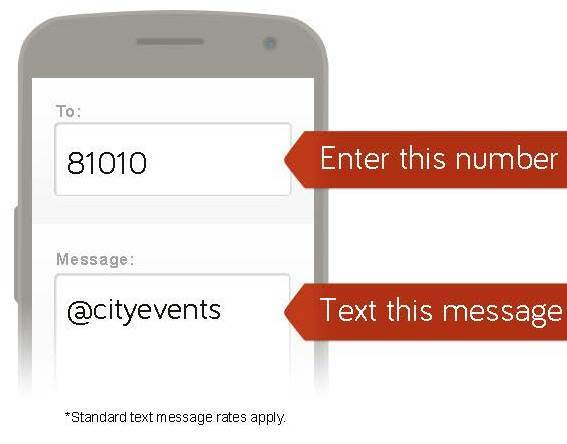 at the phone number or email address below. We also realize that the task of cleaning the water distribution system piping (water mains) is not finished and we will continue with our Unidirectional Flushing Program until we are confident that the system has been sufficiently cleaned. If you have questions or would like any additional information please feel free to call Kevin Breit � Public Works Director at 715-693-3840 or email to: publicworks@mosinee.wi.us. 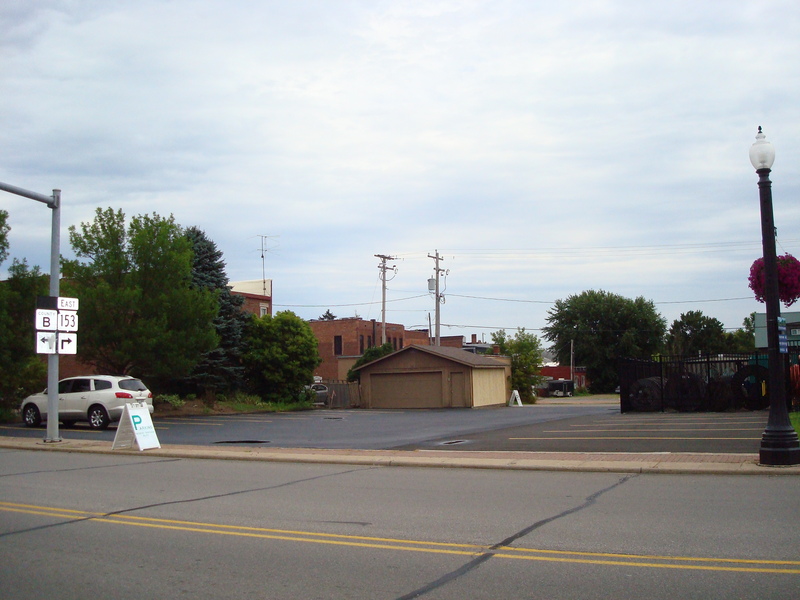 The City of Mosinee recently completed improvements to the new public parking lot located on the east side of the 400 Block of 4th Street between Square Park and TDS. 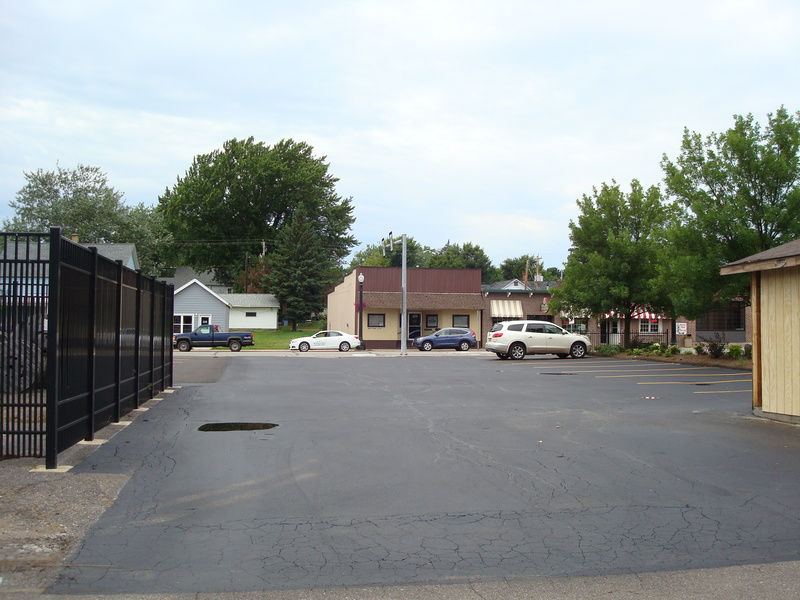 The parking lot now provides sixteen parking spaces for easy off-street access to our downtown business district. The parking lot can be accessed from the public alley located off of 4th Street (north end) or Pine Street (south end). Send mail to clerks@mosinee.wi.us with questions or comments about this web site.